If you ask a Delhiite what are the two things that are really famous about their city, it would be the rich history and the mouth-watering food. It’s hard being born in a city which offers such a rich variety of cuisines. Delhi is a melting pot of several cultures and races who enrich the variety of the artistic creation in the city. From Chandni Chowk to Majnu ka Tilla, Delhi is nourished with many culinary delights. So without any further delay, I present to you my list of top 9 famous dishes of Delhi. 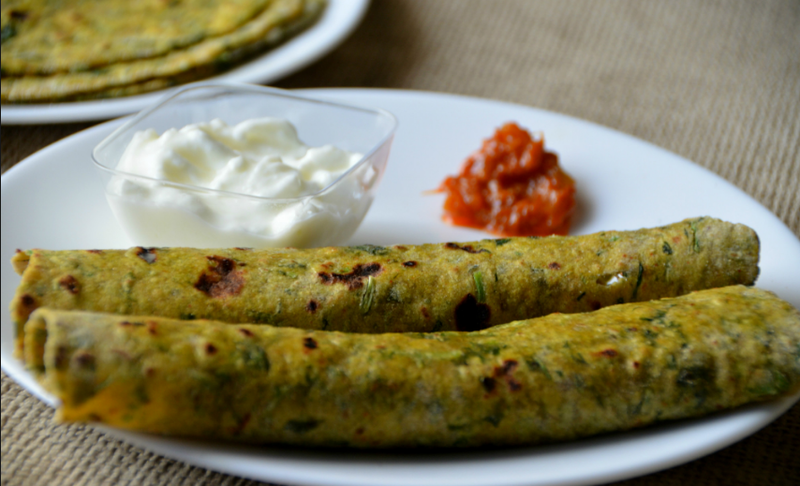 From a perfect start to a “healthy” morning, to a meal for hungry college students and even a late-night snack, paranthas are definitely on the top of the list when it comes to Delhi’s favorite food. 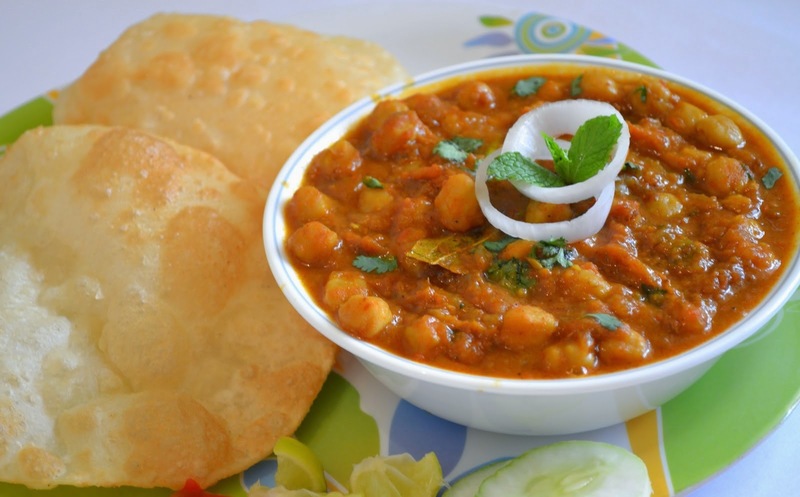 Choose from a plain one or select a mixture of your choice – potatoes, cauliflower, radish, eggs, keema, bananas or even last night’s left over dal – the options are many. Where can I try this dish? Moolchand Parathe Wala located in South Delhi was SRK’s favorite when he used to live in Delhi and Paranthe Wali Gali in Chandni Chowk, whose past customers include Maharajah of Kashmir and even Prime Minister Nehru and his family. If there is one thing that keeps the Delhi food spot ticking it’s the Street Food. With a variety that is matchless, eating on the streets of Delhi is a crash course in the past times and culture of the place. Chandni Chowk is doubtlessly the Capital of Delhi Street Food, and while no guide book can actually pinpoint the best places for Chaat, there are some landmark food hangouts that really stand out. Of course, if you aren’t willing to travel that far, there are plenty of options for street food in Delhi. Where can I try the dish? UPSC building, Shahjahan Road; Daulat ki Chaat, Chandni Chowk; Natraj Dahi Bhalle Wala, Chandni Chowk; Bittu Tikki Wala, Karol Bagh. Here’s an fascinating story about the origin of one of the most rewarding dishes on this planet. It originated in the 1950s in Moti Mahal Restaurant, Daryaganj, a neighbourhood flanking the Walled City. 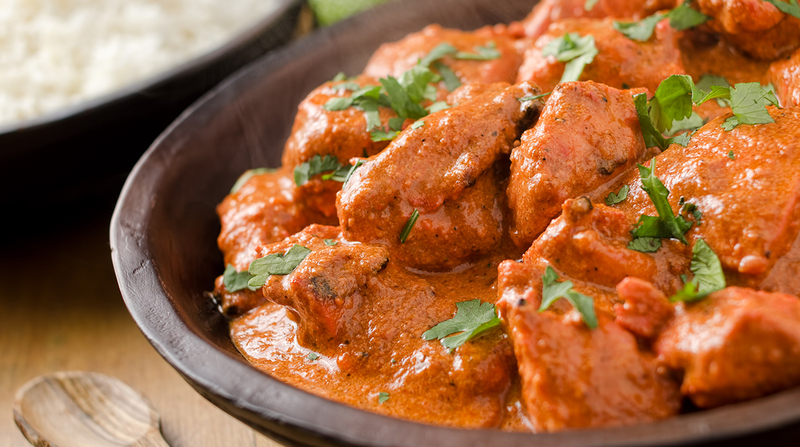 Known for its Tandoori Chicken, the cooks there unexpectedly tossed the sauce consisting of butter, tomato and chicken juices with tandoori chicken pieces; the rest is history. Today, this dish is served in almost every non-vegetarian restaurant and highway “dhabas” and is best relished with rice or naan. Where can I try this dish? Havemore, Pandara Road; Moti Mahal, Daryaganj. Whoever thought grilled balls of meat or fish marinated in fragrant Indian spices couldn’t give you joy should think again. 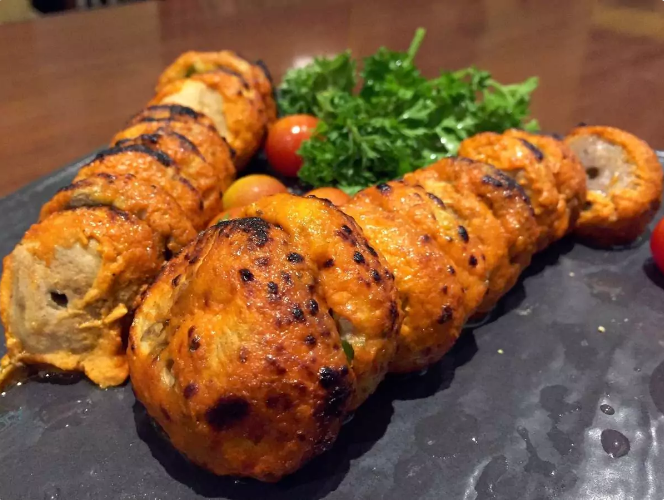 While Delhiites have a lot to be grateful to the Mughals, Kebabs are one of them. 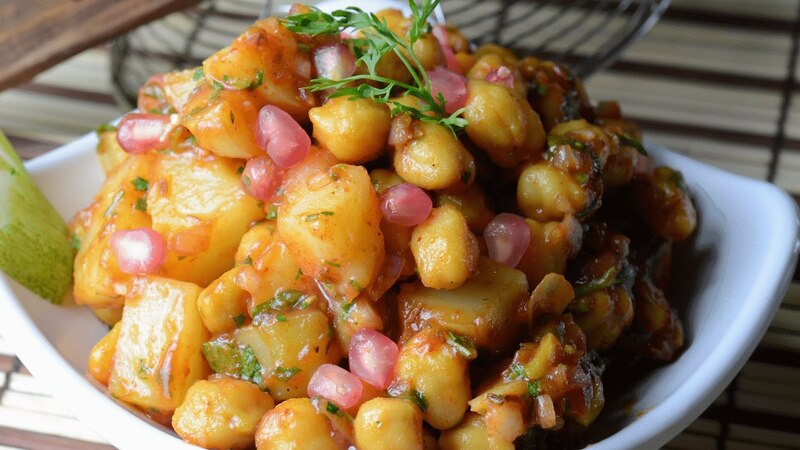 You can seat and enjoy the taste of this delicacy in your car or in fancy restaurants across the city, try this best-selling dish and you will be addicted to it forever. Where can I try this dish? Alkakori Alkauser, R K Puram; Ghalib Kebab Corner, Nizamuddin; Ustad Moinuddin Kebabs, Lal Kuan; Aap Ki Khatir, SDA; Salim’s Kebabs, Khan Market. Here’s a piece of advice: This dish is best relished on an empty stomach. Rich, spicy and heavy, this is one of the most famous Punjabi dishes and is definitely on my list of top 9 must-try dishes in Delhi. Don’t be shocked if you find it on the breakfast menu of restaurants across the capital. You can find this mouth-watering dish at all food joints, be it local joints or restaurants, given its popularity with delhiites. It is generally partnered with Lassi. Where can I try this dish? Chache Di Hatti Kamla Nagar; Sitaram Diwan Chand, Paharganj. 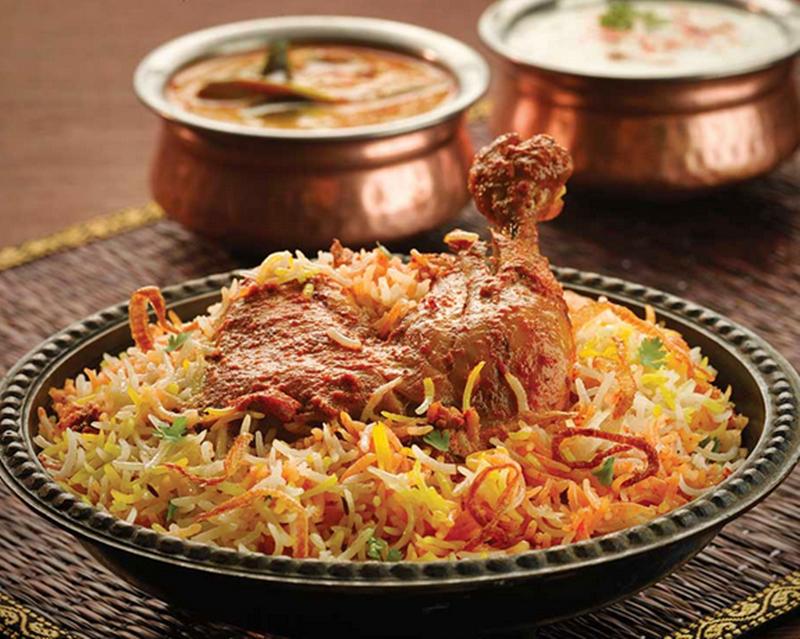 The popular of the Mughal Emperors, the Biryani has stood the test of time and is today enjoyed all over India. This poultry or meat based dish is prepared in an earthen pot and the lid is sealed with dough so that the spices, flavors and fragrance are soaked in. The Biryani experiences in Delhi changes from the commercial chains and road side dhabas, to the Sufi shrines and five-star hotels. Where can I try this dish? Al Kakori Al Kauser, R K Puram, Deez Biryani; Dum Pukht in ITC Maurya & Kebabs, Defence Colony. Ok, so we aren’t and we really can’t take the credit away from Kolkata, where the original Kathi roll recipe was formed, but Delhi has its own delightful variants. 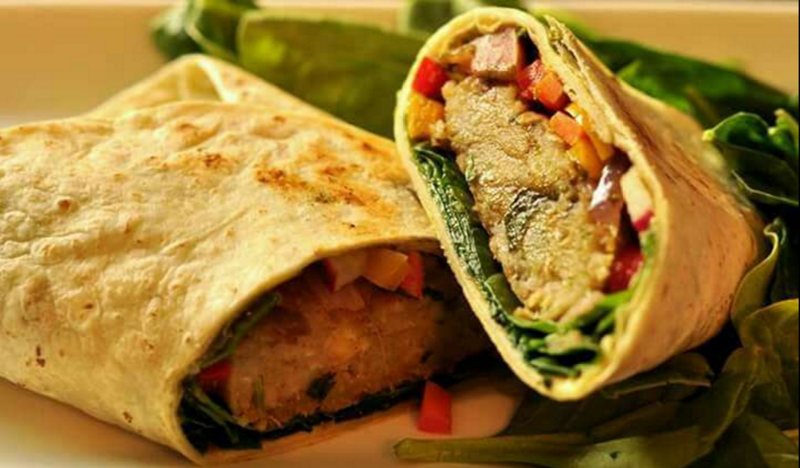 From street stalls offering a variety of rolls, to supermarkets stocking up on frozen options and even the classy Delhi restaurants, Kathi rolls are a appropriate food option for busy Delhiites on the go. Where can I try this dish? Khan Chacha, Khan Market; Nizam’s, Connaught Place; Qureshi’s Kabab Corner, South Extension-II. This one bags the prize for being one of the favourite snacks, be it in office complexes, birthdays or even cocktail parties. It is not unusual to find vendors outside almost every office building, housing area and market place selling Momos. 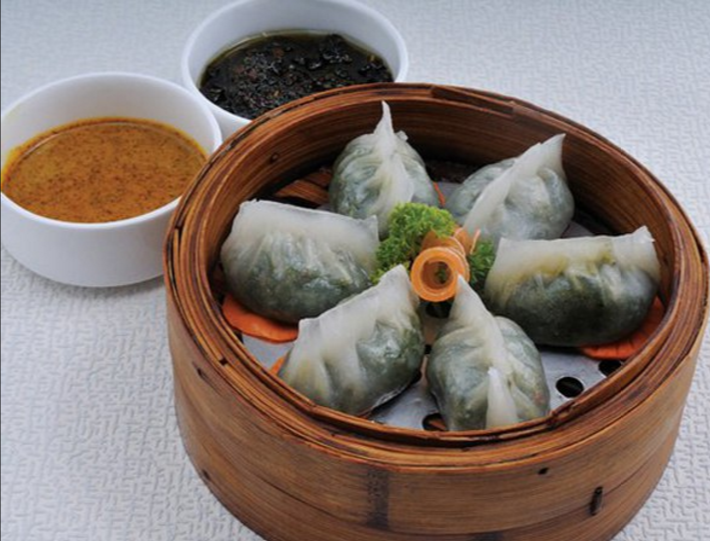 These delicious dumplings are available in both vegetarian and non-vegetarian options and are enjoyed with the fiery-red sauce. Where can I try this dish? Kamla Nagar Market; Cafe Brown Sugar, GK market; Nagaland Food Stall in Dilli Haat; Yashwant Complex, Chanakya Puri, Majnu ka Tilla, North Campus; Sikkim House, Panchsheel Marg. You are likely familiar with this famous line used across all Delhi households “Khaane ke baad kuch meetha ho jaye” (“Let’s eat something sweet after a meal”). With the large variety of desserts offered in the capital, it is very hard to say no. 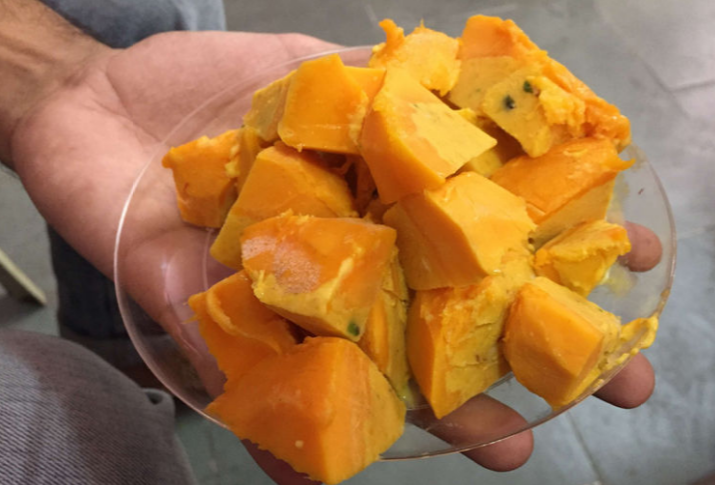 From the piping-hot Jalebis and mouth-watering Rabri Falooda, to innovative Kulfis in flavors like Custard Apple, Tamarind and AamPapad, the delicious Motichoor Ladoo made from pure desi ghee and Blueberry Cheesecake; Delhi sure loves its sweets! Where can I try this dish? Old and Renowned Jalebiwala in Chandni Chowk who has served celebrities like Late Raj Kapoor and Indira Gandhi at their time; Giani di Hatti, Chandni Chowk; Ghantewala Halwai, Chandni Chowk; Kuremal Mohan Lal Kulfiwala, Chandni Chowk; Big Chill Cafe, Khan Market. Now that you know my list of top 9 famous dishes of Delhi, it is time to head out and satisfy your taste buds with all this lip-smacking dishes of Delhi.